Bushnell Legend Ultra - Corlane Sporting Goods Ltd. 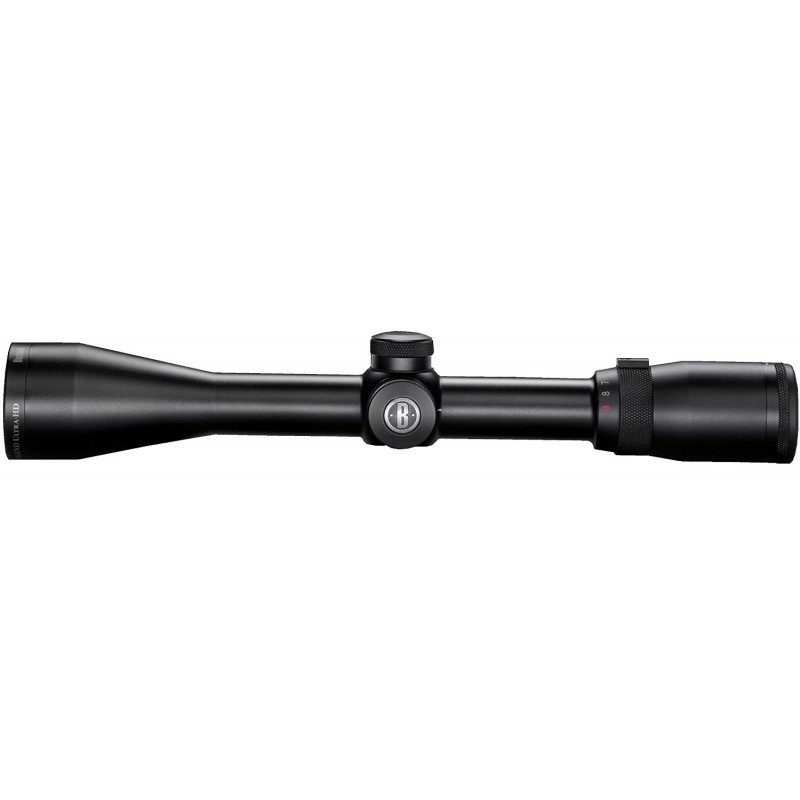 The most versatile variable power scope for big game hunting with pinpoint precision, all-weather durability, the brightest view possible, and backed by a bulletproof guarantee. Getting a B&C whitetail or rare bird species in it is your job, but we make the task as easy as possible with bright, razor-sharp imagery and a new, compact 100% waterproof design that excels in the most unforgiving conditions. 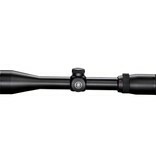 Features include side focus parallax adjustment, and an ultra-strong one-piece tube design. Built on the same philosophy as our Legend Ultra HD binoculars, the Legend Ultra HD spotting scope delivers exceptional field performance at a price most avid enthusiasts can afford.